EXECUTIVE REACTION is set for release on October 20, 2015. Here’s an excerpt of book four in the SPECTRE Series. 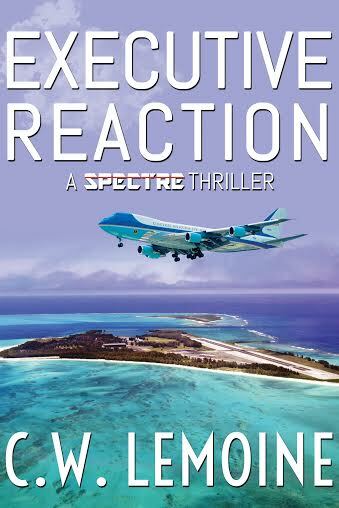 EXECUTIVE REACTION is available for pre-order now!